The Really Reel Show #42 with Adam and Emily Graves. A Farewell to a Radio Buddy. 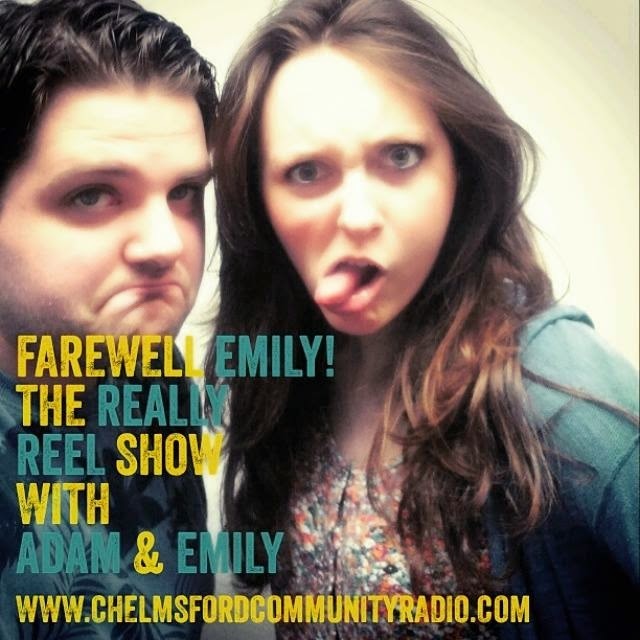 In this Episode of "The Really Reel Show" Adam manages to get ONE last Really Reel Show with Emily Graves before she left CCR to follow her dreams of becoming a legend in life. Recording with Emily was quite sad, as during my time at CCR, I feel like I made a great friend in Emily. It felt like I have lost a big part of my enthusiasm now that she won't be involved with CCR anymore, and I wonder who I can bug with silly questions and random requests! Emily is such an inspiration, not only to me, but to many women out there who are ambitious, creative and wanting to better themselves and helping others. I hope I keep in touch with Emily long past CCR and we stay good friends.